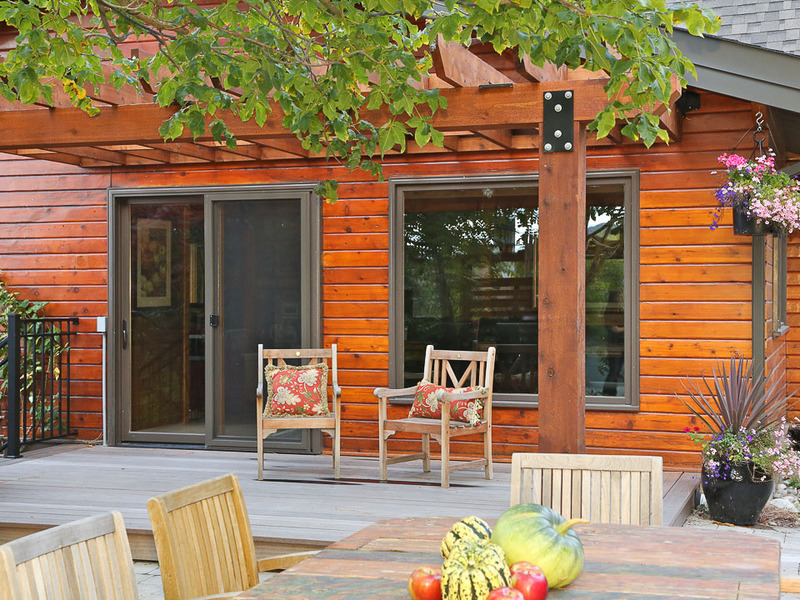 The challenge was to create a practical & modern home with all the amenities while maintaining the charm and warmth of the original log home. 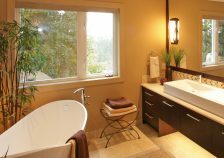 A luxury ensuite was created from a spare room to give the parents of this family of five, a much needed retreat. 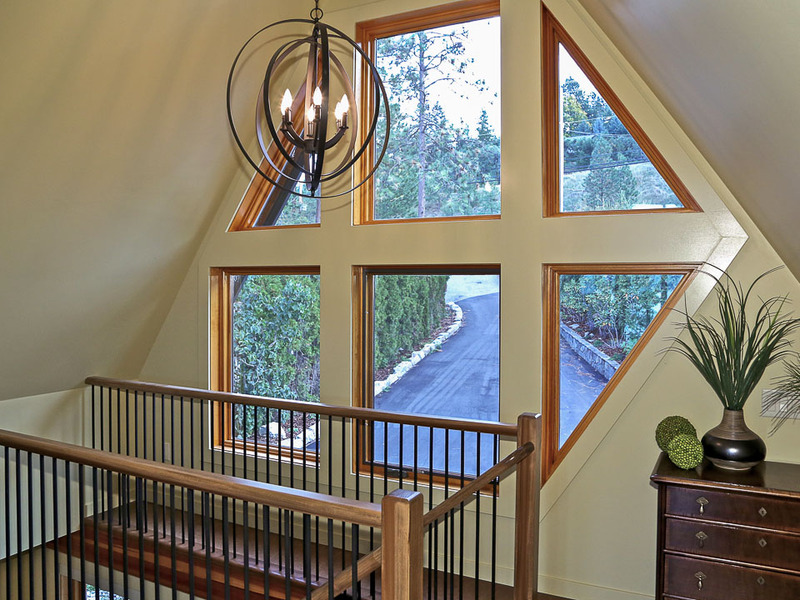 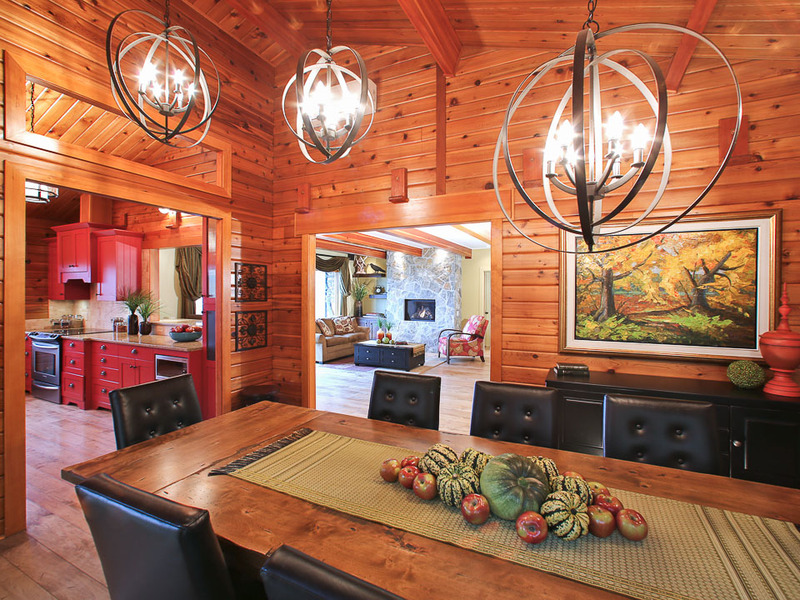 Wood finishes were maintained through careful planning of all the mechanical, plumbing, and electrical to keep the rustic feel, while adding all of the modern conveniences. 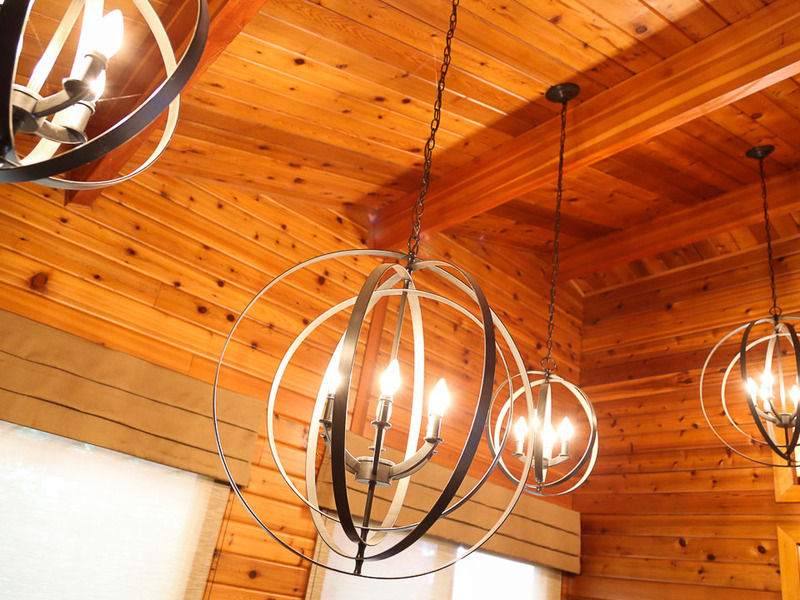 Maintaining the warmth & charm of the wood that the home owners love, while adding much needed lighting to increase the brightness & practicality of the home. 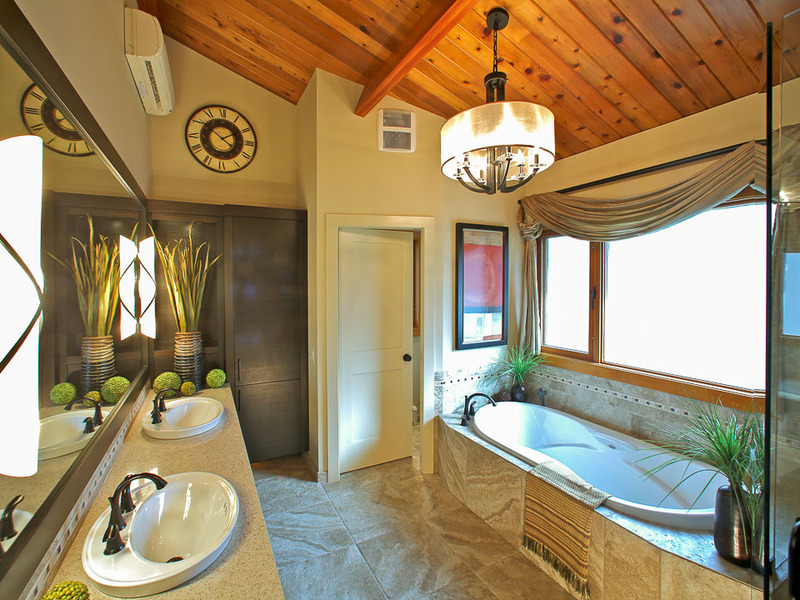 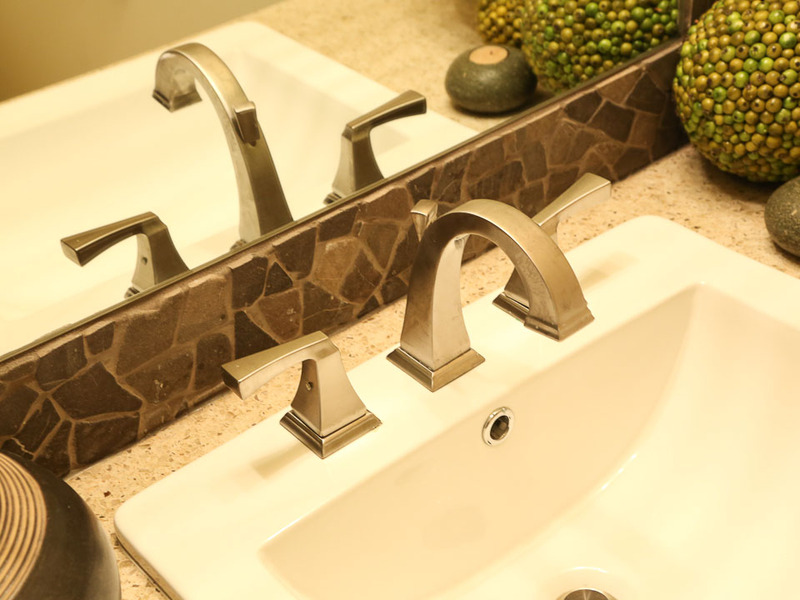 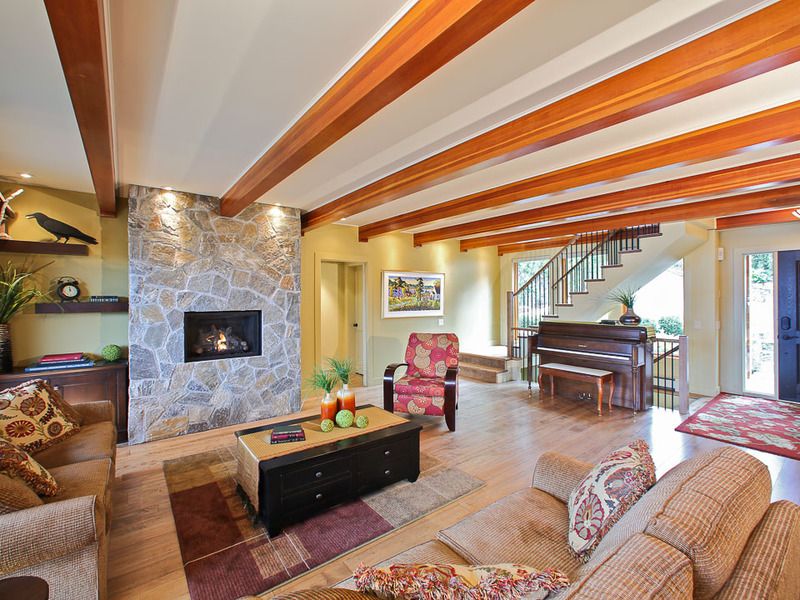 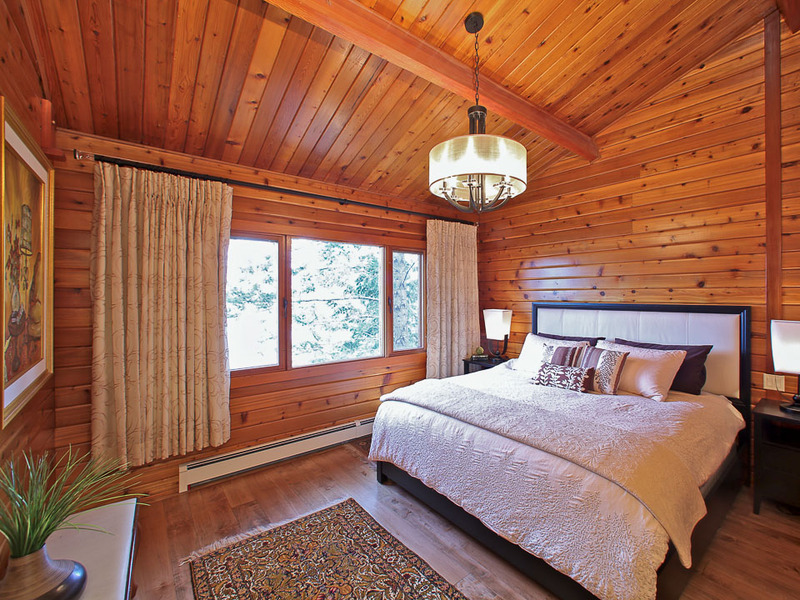 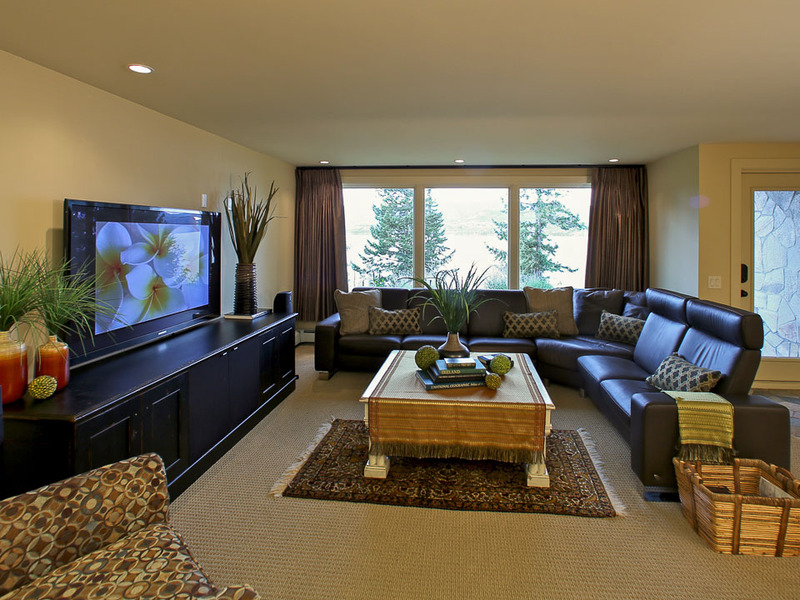 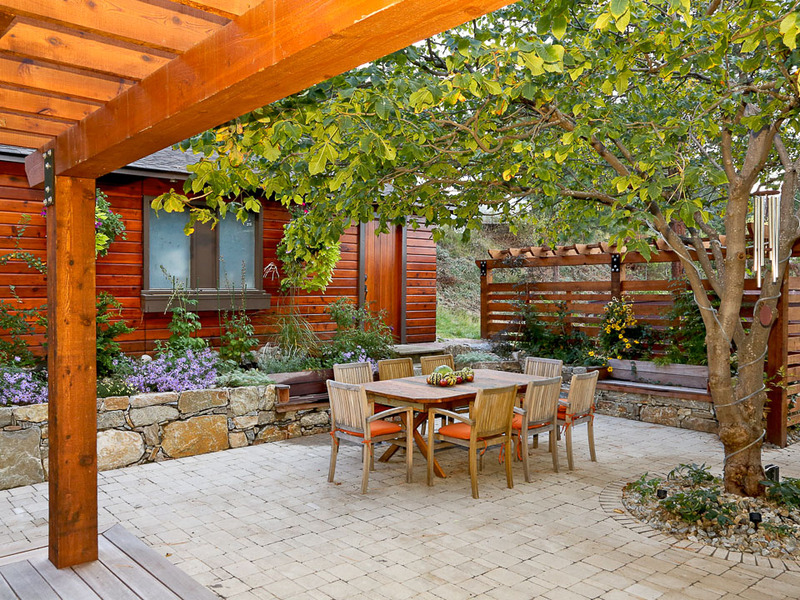 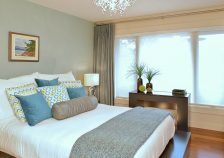 The charm & spirit of the home was highlighted, while comfort, flow, and luxury were enhanced.